Multi-core cable consisting of 13 cores of thin wall cable with a PVC sheath, suitable for low voltage auto and marine applications. Complies with DIN/ISO11446 for continental (Euro) trailer plug/socket wiring. Hard to find 13 core cable with the correct CSA . 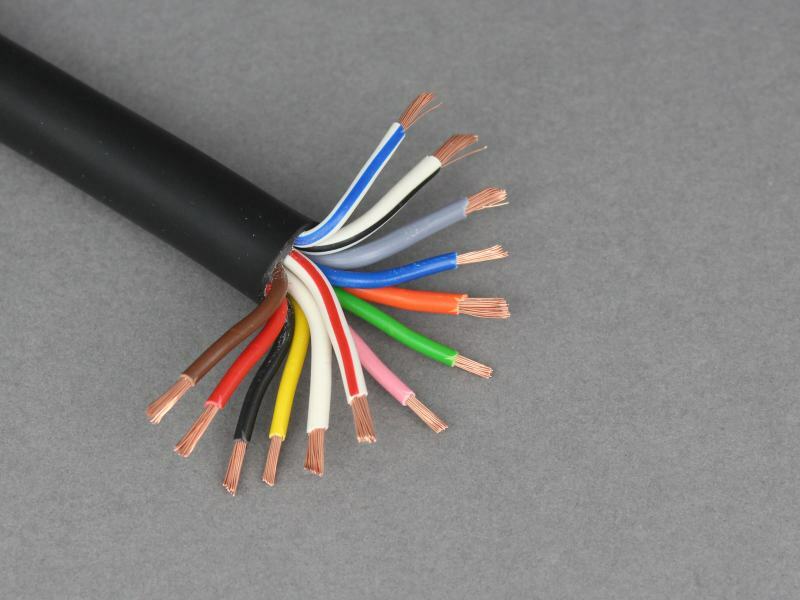 Given the arduous duty this type of cable is subjected to (caravans, trailers & boat trailers) needs to be tinned copper conductors, this would give it 5 stars.